Hyaluronan (also known as sodium hyaluronate or hyaluronic acid) is a polysaccharide composed of repeating disaccharide units of glucuronate and N-acetyl glucosamine (linked by ß 1-3 and ß 1-4 glycosidic bonds) and counter ions. Hyaluronan is a physiological substance that is widely distributed in the extracellular matrix of connective tissues in both animals and humans. It is found in high concentration in the aqueous humor of the eye, synovial fluid, skin, and umbilical cord. 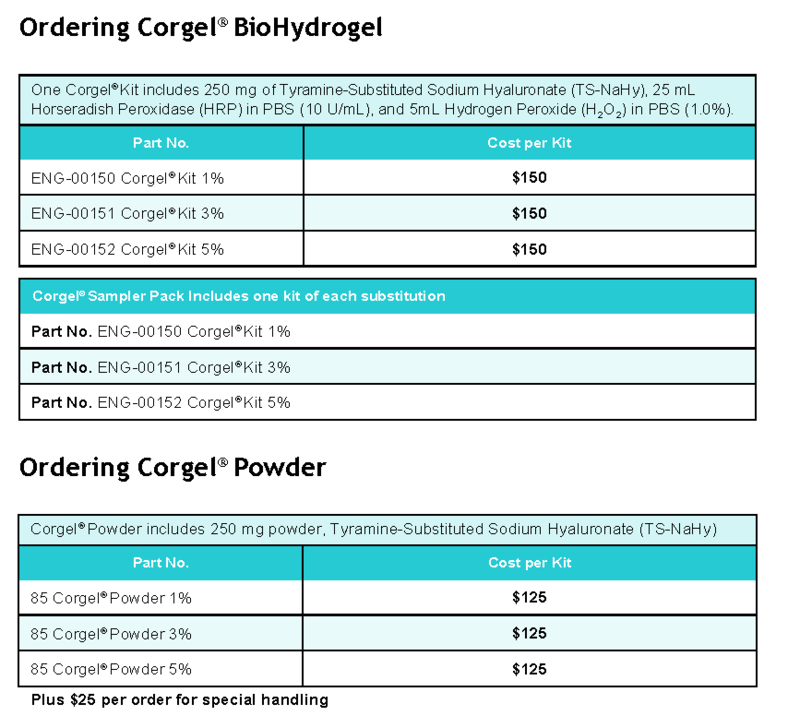 Lifecore’s sodium hyaluronate is produced by an efficient microbial fermentation and purified by a highly effective purification process. It is produced in large batches to promote consistency in supply and customer convenience. 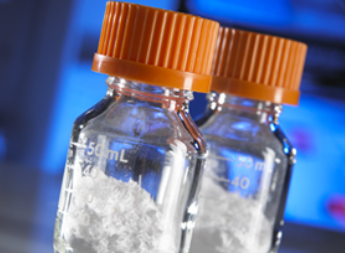 Pharmaceutical grade sodium hyaluronate is available as a powder in a broad range of molecular weights for use in various medical applications (150KDa – 1.8MDa). 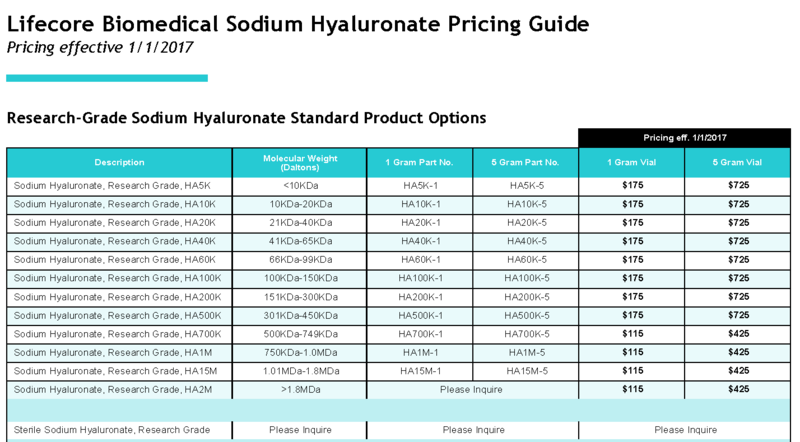 Sterile pharmaceutical grade sodium hyaluronate is available in select molecular weights – please inquire.